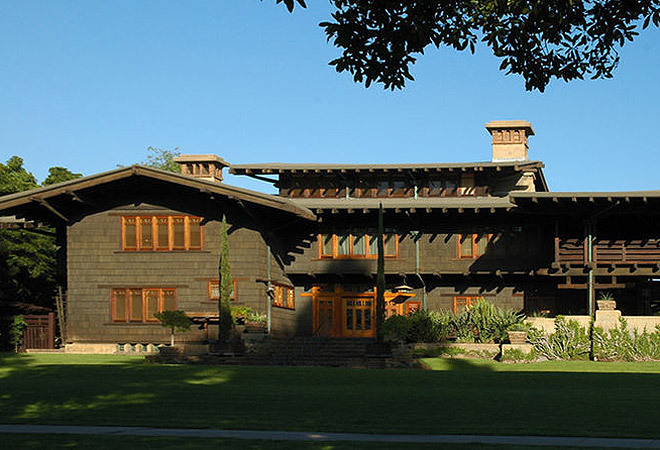 Q: I heard someone say they had lunch at Pasadena’s Gamble House. How could that be when there’s no restaurant there? A: The bronze doorknob is about the only thing visitors can touch in the 1909 Craftsman masterpiece, so ducking inside with a sloppy sandwich is forbidden. You can, however, pay $8 to brown-bag it alfresco on the rear terrace on Tuesday afternoons (reservations required). Occasionally the docent council will attempt to woo volunteers with homemade meals served in the basement gallery—just make sure you mind your manners. Previous articleBike Week Wheels Into L.A.